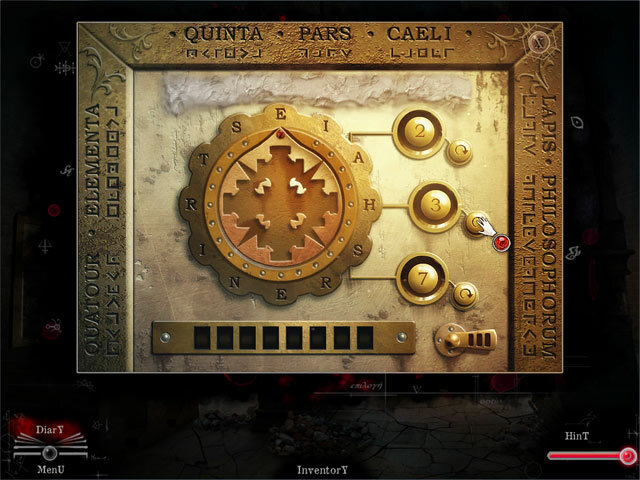 Dark Heritage: Guardians of Hope game download. 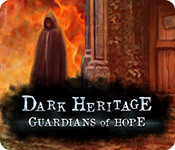 Free download Dark Heritage: Guardians of Hope for Mac. Professor Gordon Child was your favorite college professor and now he’s summoned you, his star student, to the island of Cannon Rock. 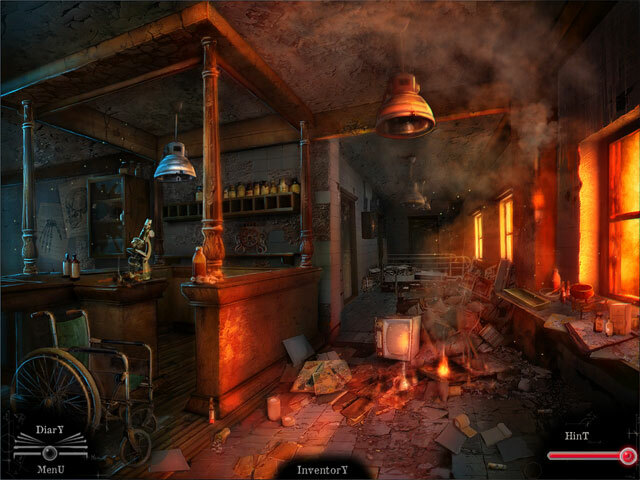 You arrive to find that Child has vanished and a madman has destroyed the island and murdered many of the residents! The few who are left think you’re the only one who can save them… It’s your destiny. But, uncovering the madman’s true identity will challenge your skills and your assumptions. 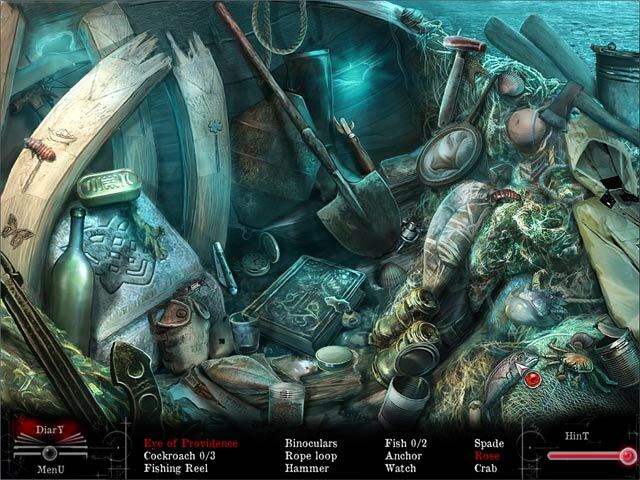 Solve mind-bending puzzles and search challenging hidden object scenes in Dark Heritage: Guardians of Hope!